Precise temperature measurement is critical in the brewing process; we all know that a few degrees can separate a good brew from a great beer. 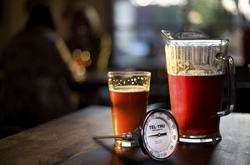 That is why we consider your temperature instruments one more ingredient needed for your best brew. 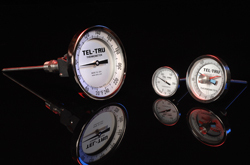 For generations, Tel-Tru has been manufacturing a complete line of rugged, accurate, and dependable temperature instruments, in more configurations than any other manufacturer. We’re confident that we can offer you the temperature (and pressure) device you need for nearly every process of the beer brewing cycle. 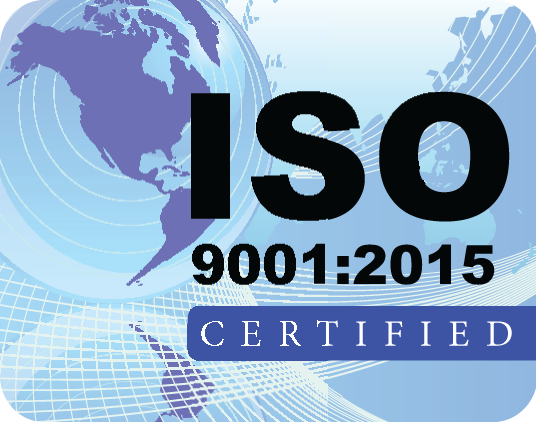 Click here to view our technical presentation.